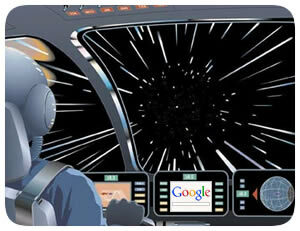 We’ve heard it many times before: Google loves fast loading websites. Towards the end of this past June, I completed a move of my site Wantbox from a Dreamhost shared server to a dedicated Linode virtual server. I really like Dreamhost’s hosting service, their nice dashboard and great customer service, but Wantbox had grown beyond shared hosting. I needed an environment that I could fully control and could no longer tolerate the downtime caused by other sites on my shared server. I chose to move to Linode because of the competitive price, the positive experience from some friends and the great Django/Apache/MySQL StackScript setup script by Filip. Perceptually, I noticed that the pages seemed to be loading faster, and confirmed an approximate 35% page load improvement using WebPageTest.org. 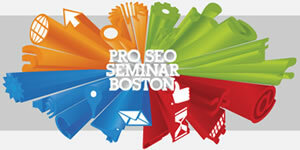 Yesterday I attended day two of Distilled’s Pro SEO Seminar in Boston. Once again, the lineup of speakers was impressive and the tips, tricks and advice was mind-blowingly awesome. I have so many notes, ideas and tests to try coming out of this conference that I’m looking into cloning myself as an SEO intern. We all saw how well that worked out for Michael Keaton’s character in Multipicity. 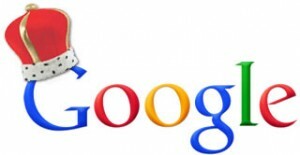 Similar to the Day One Pro SEO Seminar recap that I posted yesterday, as I track down the slides for each presentation I will link to them here. If you attended, please feel free to leave updates in the comments and I will elevate them to the post if appropriate. Each presenter’s Twitter account is linked below. Follow them. Today I took a break from working on my newly launched Django website TruthTruthlie.me to attend the first day of the Distilled Pro SEO Seminar in Boston. After reading all the great feedback and presentations from Distilled’s Link Love conferences in London and New Orleans, I was thrilled when they announced that the traveling SEO circus would be rolling through Boston. Day one didn’t disappoint, with great presentations from Rand Fishkin, Justin Briggs and half a dozen other excellent presenters. Since I am a primarily a web developer who happens to love SEO, I particularly enjoyed Will Critchlow’s presentation describing the tools, sites and APIs that he leverages to get the data he needs to excel at SEO. Very geeky and very powerful. Loved it. 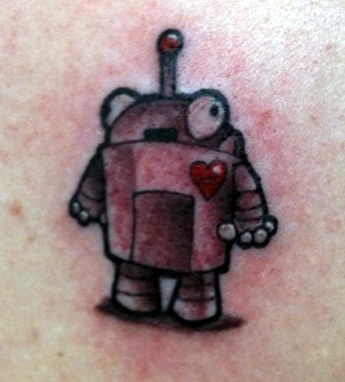 Apparently I wasn’t the most excited person to be there, however, as seminar attendee @RebeccaSlosberg expressed her undying love for Rand and SEOmoz by getting the SEOmoz bot tattooed on her shoulder. Yes, it is indeed a permanent outpouring of love for Roger. Unfortunately, the merciless Boston traffic, exacerbated by a light rain and neverending construction, caused me to miss the first 20 minutes of the seminar. I did catch everything after that, however, and my notes are below.